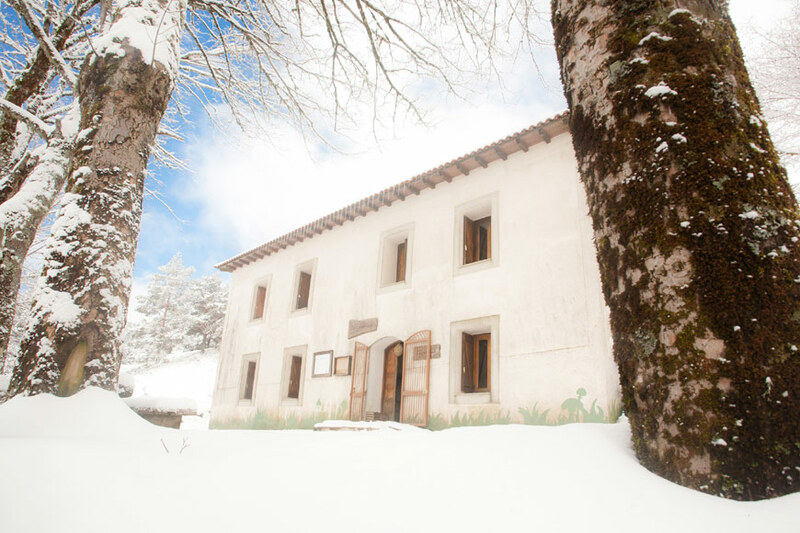 Enjoy a 100% organic getaway in our hostel, awarded worldwide by Hostelling International and its sustainability fund. Free use of kitchen and living room. Incorporating food of ecological and local production. Menus adapted to people with food intolerances and vegetarian or vegan options. Climb to the summit of San Mamede, (1,618 m) 21 km: 10pers: €5 pers. Bidueiral of Montederramo (Natura 2000), 17 km, circular route that present us the boreal forest located in the most southern area of Europe: 10pers: €5 pers. Teixeira and Castro, 20 km of circular route between the two mountain villages: 10pers: €5 pers.